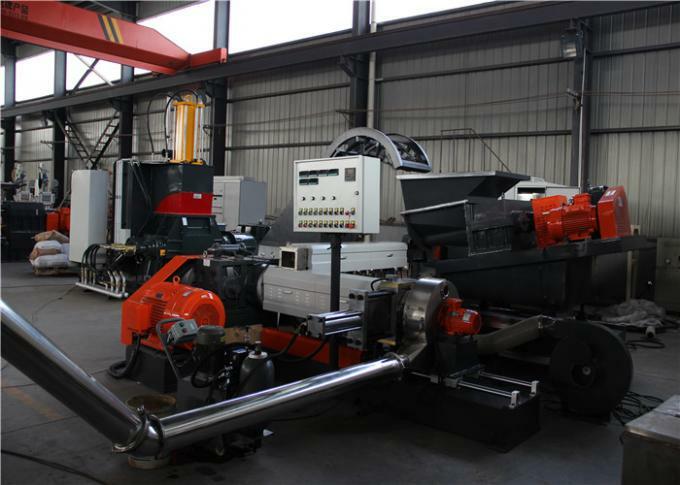 is mainly used for extrusion of soft, hard polyvinyl chloride polyethlene and other thermoplastics with it, and the corresponding auxiliary(including molding machine),processing avariety of plastic products,suchas pipe,plate,wire,etc,also can be used. 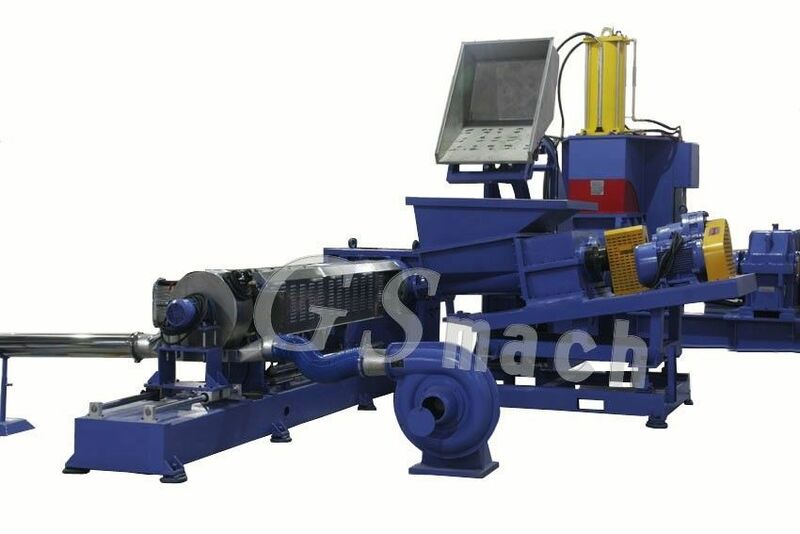 This machine has advanced design, high yield,good plastification,low energy consumption,the use of involute gear transmission,and has the advantages of low noise,stable operation,load bearing force,longlife characteristics. PVC cable material,EVA foam series,PP/PE filling masterbatch,black masterbatch,stone paper masterbatch,non-waven masterbatch,woven bag Masterbatch.